The practice of Design Operations helps design-forward companies work more efficiently–at scale. As companies mature and invest more in design, the need to operationalize workflow, hiring, on-boarding, and more grows. Companies like Capital One, Pinterest, Facebook and many others rely on Design Ops to grow high-functioning design teams that align with Engineering and Product. In this fireside chat, we’ll explore design operations with two leaders shaping the practice of Design Ops, Kristin Skinner (formerly at Capital One) and Dave Malouf (IxDA). 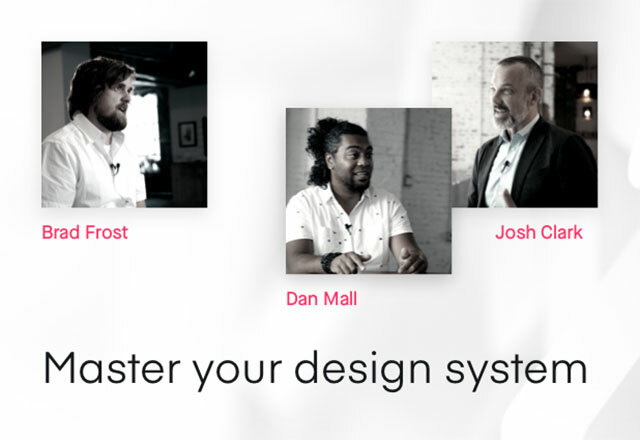 Alongside host Aarron Walter, InVision’s VP of Design Education, they’ll discuss org structure, design systems and governance, career ladders, tooling—and how Design Ops can help your team operationalize. A veteran speaker, workshop teacher, and highly experienced organization design leader, Kristin is also co-author of the seminal Design Ops book Org Design for Design Orgs: Building and Managing In-House Design Teams. Most recently, she was Head of Design Management at Capital One, leading the practice and team of Design Managers who guide cross-functional collaboration, and enable the design organization to deliver outcomes with measurable impact. A leading organizational design strategist, consultant, and workshop facilitator, Dave is co-organizer of the Design Ops Summit, the premiere conference for design operations. Most recently the Director of Product Design at Digital Ocean, he teaches designers all over the world how to build strategic, visionary, empathetic, and creative organizations. 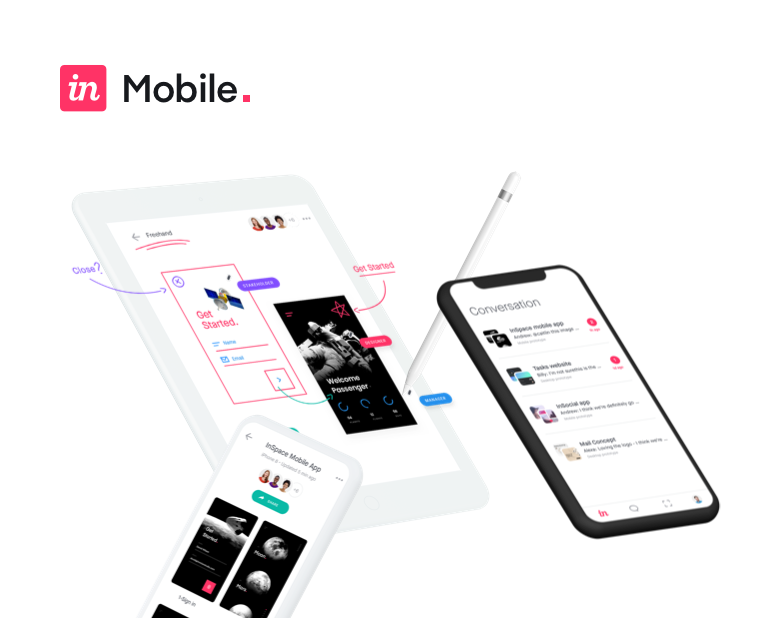 Currently the VP of Design Education at InVision, Aarron previously founded the UX practice at MailChimp. He is the author of Principles of Product Design and co-author of Design Leadership Handbook on DesignBetter.Co, and the bestselling book Designing for Emotion, from A Book Apart.